There is a great article on hiking with kids in the Sun Valley Idaho area. Read the entire blog post here. 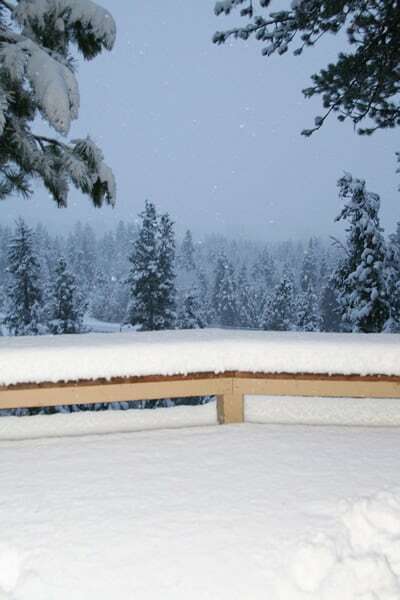 After cold temps and rain, snow has arrived in Idaho. River Rafters in Idaho are always excited to see snow. Simply put water lovers get to play with twice. First in the mountains in the winter and then we get to raft and kayak on it with you in the summer months. 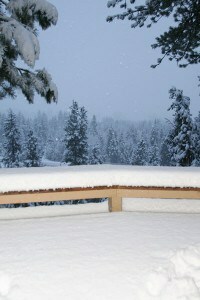 We have our fingers crossed for a great snow year after the past 2 years of great water flows. With any luck we will be skiing by Thanksgiving in Idaho. You are currently browsing the archives for the Sun Valley Idaho Rafting category.